To see all future and past events, visit the member’s site. We encourage you to join us as a guest including paying the guest price for up to two events before you join. So feel free to attend one or two events to make sure. After that sign-up and well you’ll receive all the benefits of membership. We try to keep the cost to members as affordable as possible. Our subscriptions are $25/year, and our door charge is between $10 to $20 each event, depending on the support offered by the presenters, covers the cost of wines we are tasting on the night, light supper, room hire & presenter gifts. Our meetings are on the 2nd Wednesday of each month starting at 7:45 pm and typically cover a range of 6 – 8 wines of a particular brand, range, region or varietal. 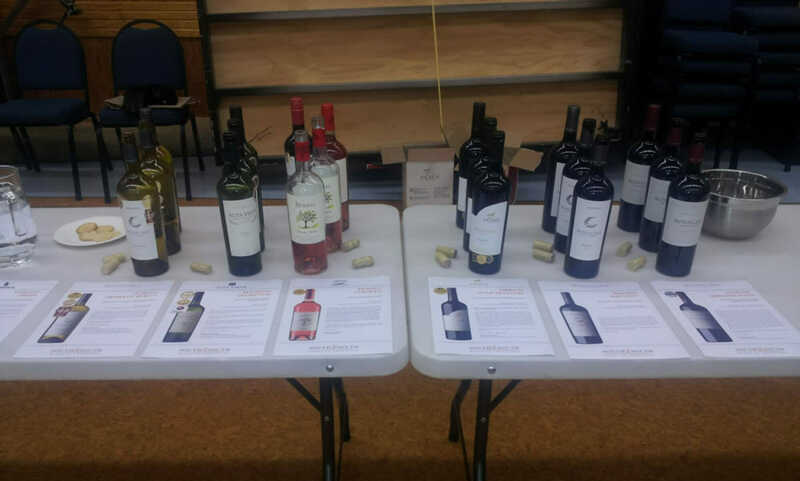 These are brought to us by knowledgeable people passionate about the wines. We also have social events during the year including two dinners, a barbeque in January and the AGM in May. If you have questions, photos, stories – humorous or recent experience, like to suggest a club night theme or present your wines, really anything, we would appreciate hearing from you, or want to join?